12th century, England: In a time of poverty and war, a small town begins the construction of a cathedral to claim wealth and safety for its people. In their struggle to survive, lives and destinies intertwine. 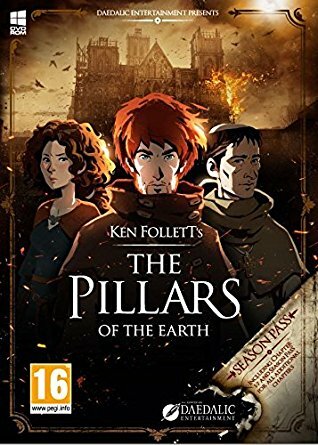 A game in three parts based on Ken Follett’s world-bestseller ‘The Pillars of the Earth’.